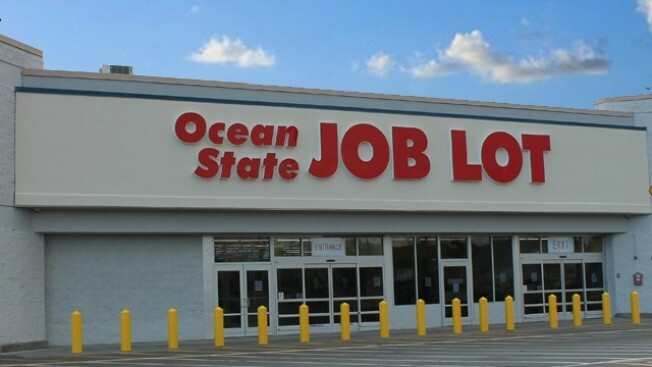 An Ocean State Job Lot store in Stratham, New Hampshire, has been evacuated after several employees reported feeling ill. According to the Union Leader's Jason Schreiber, emergency personnel were called to the Portsmouth Avenue store shortly after 10 a.m. after four employees said they felt sick. The store is located in a plaza that includes numerous other businesses.